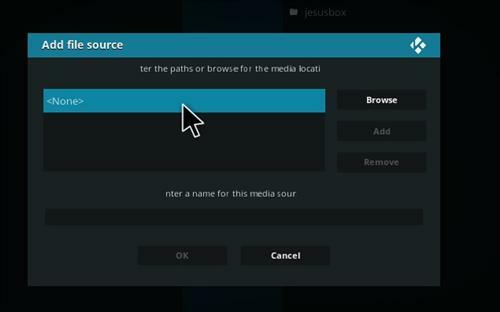 DigiBox is a Kodi video Addon from Digital Repository. It has movies and TV shows along with sections for Documentaries and Trakt accounts. It is mainly setup for those with a Real Debrid account but also pulls in standard links.